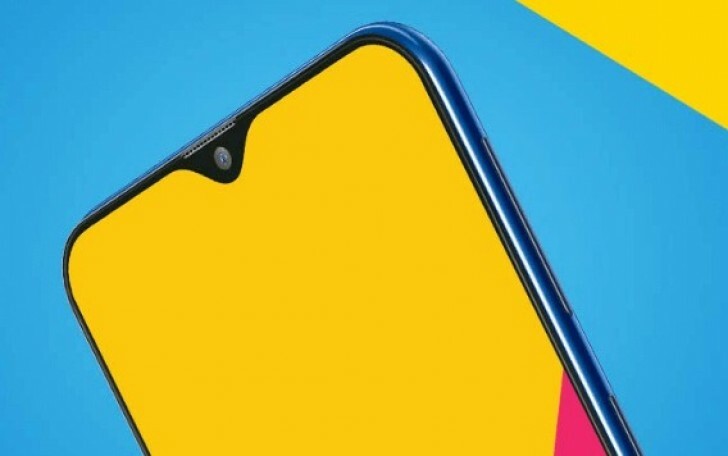 The Samsung Galaxy M20 - the company's first notched smartphone and the first handset from the M-series along with the Galaxy M10 is headed to Europe. After launching in India, Samsung is looking to expand the availability of the affordable smartphone. SamMobile obtained the German, Italian and Spanish firmwares suggesting that the launch is fast approaching. We are yet to hear an official word from Samsung on the exact released dates and pricing.